Asheville, NC — Asheville Brewing Company will release its widely anticipated Ninjabread Man Porter for the third year on Friday, October 14, 2016, on draft and in 22-ounce bottles. 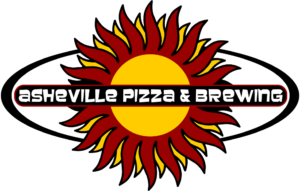 The Asheville Brewing brew team works closely with the Asheville Pizza and Brewing chefs to hand craft a concoction of fresh vanilla beans, toasted cinnamon sticks, raisins, molasses, and caramelized ginger. This saliva-inducing syrup is then added to Asheville Brewing’s World Beer Cup gold medal winner and year-round flagship beer, Ninja Porter. These fresh ingredients produce the insane taste sensation of a liquid gingerbread cookie in the seasonal Ninjabread Man Porter, a beer that stealthily kicks like a Ninja at 5.6 percent ABV. Ninjabread Man will be released at all three Asheville Brewing locations on Friday, October 14, at 5 p.m., on draft and in 22-ounce bottles. Look for the 22-ounce bottles soon after at Asheville bottle shops as well as at regional grocery and convenience stores. Find the Ninjabread Man on draft at many Western North Carolina and Charlotte watering holes, bars and restaurants. While holiday beers are made to drink with savory holiday meals, they can be fun to cook with as well. Asheville Brewing annually releases recipes that incorporate or complement the Ninjabread Man, such as beer-glazed ham. 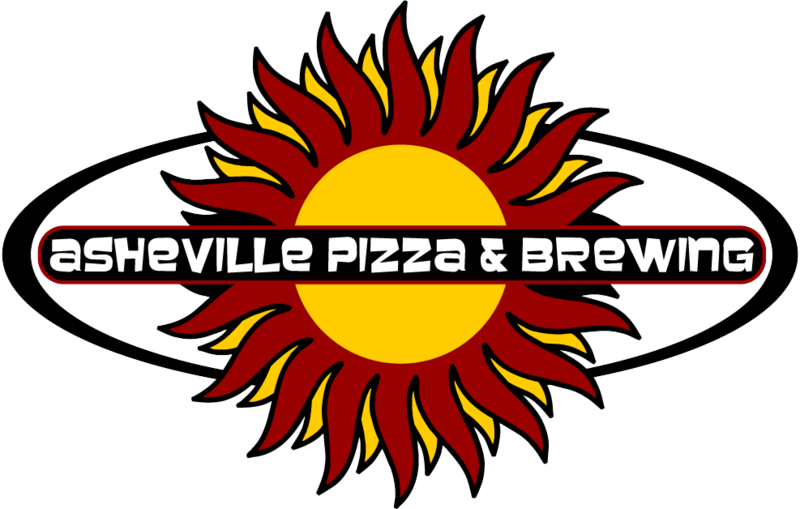 For Asheville Brewing Company’s in-house chef-developed recipes, visit www.ashevillebrewing.com.